Life was supposed to be less complicated here… But it’s not working out that way for Regan Flynn. Her new job at the high school came with a difficult boss and an even more difficult twelve-year-old student. 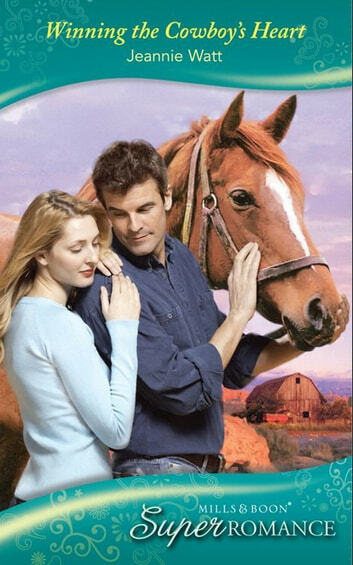 Then there’s the girl’s charming cowboy father… Will Bishop is doing his best to raise Kylie on his own. But protecting her from the truth just got a lot more difficult with the arrival of the beautiful new teacher. Any future Will and Regan might have together would be burdened by the secret he can’t afford to reveal – to anyone.